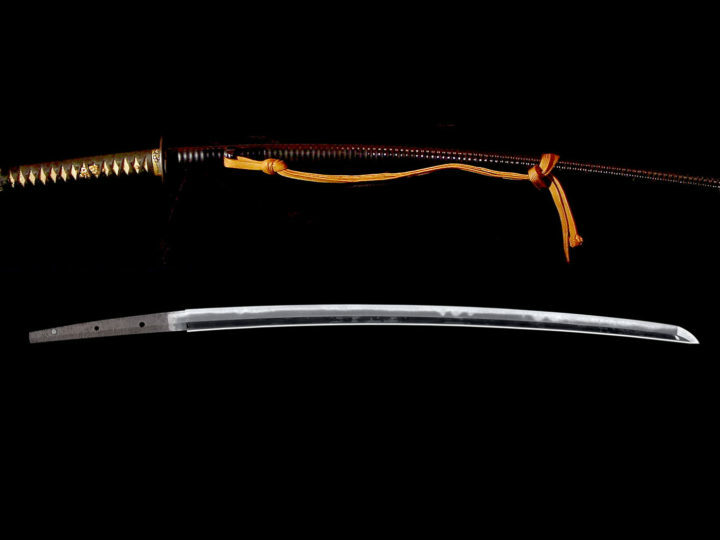 I am extremely happy and proud to present this very rare and important wakizashi. 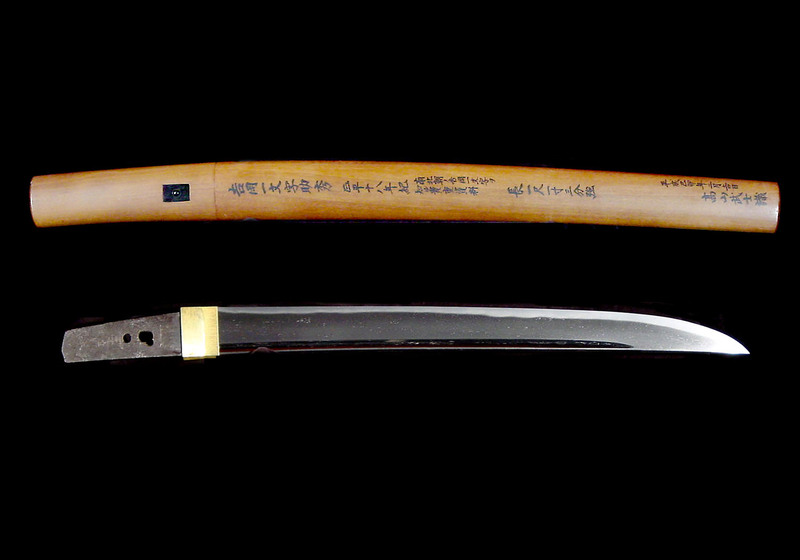 Not only is it one of the very few wakizashi from the Nanbokucho Era but it is also rare because it is signed and dated and ubu. 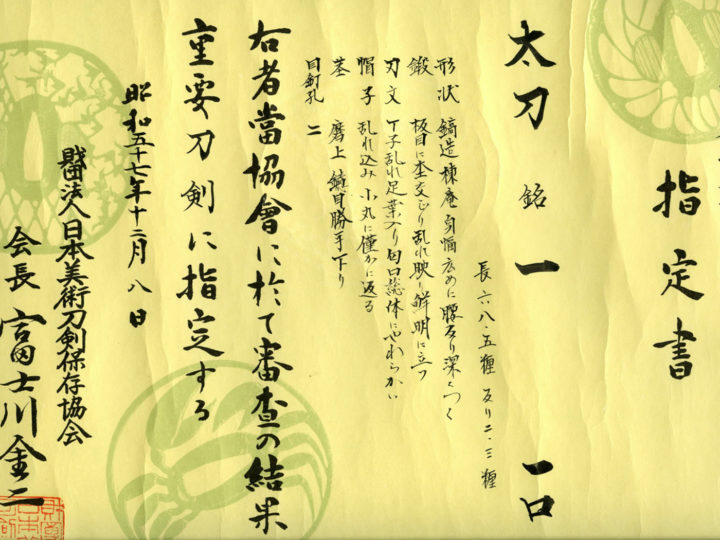 The full signature reads: Ichi Bishu Yoshioka Ichimonji Ju Sukehide. The ura has the following nengo: Shohei Juhachi-nen shichi-gatsu hi. 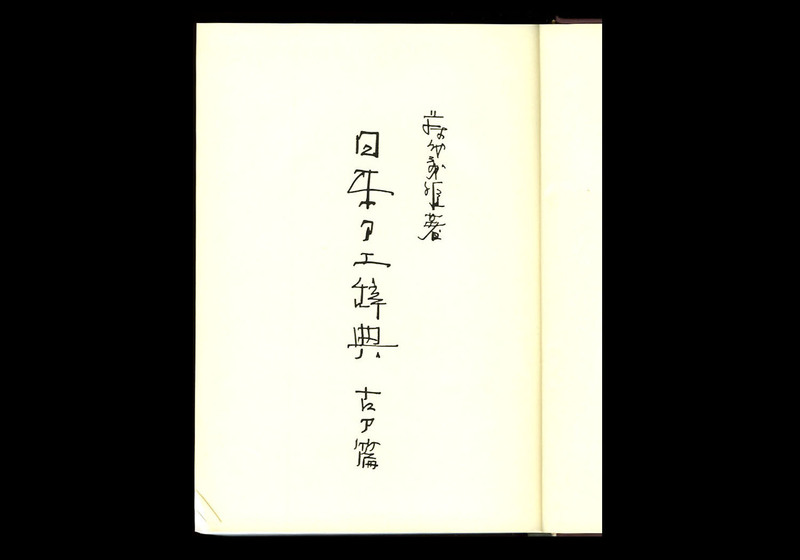 This means: Made on a day in the 7th month of the 18th year of Shohei (1363). 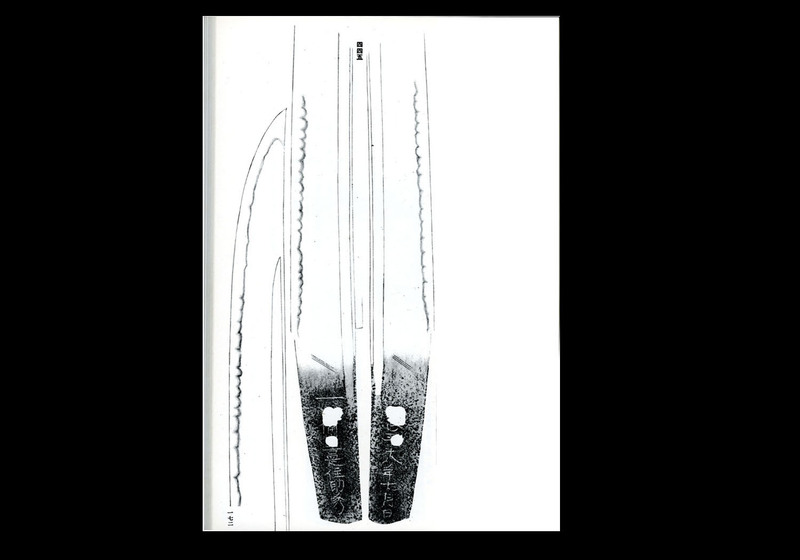 This is a very famous sword that has been published in many books and journals over the years. A few of them are shown below. The Ichimonji School in Bizen Province was a large school that was founded in the beginning of the Kamakura period and lasted through the Nanbokucho period. From the beginning of the Kamakura period and up until the middle of the Kamakura period, works by this school are commonly referred to as Ko-Ichimonji works. From the beginning of the Kamakura period and through the middle of the Kamakura period, the center of the production done by this school was located in the area called Fukuoka. From the end of the Kamakura period and through the early part of the Nanbokucho period, the center of production moved to Yoshioka. The founder of the Yoshioka school was Sukeyoshi who is said to be the grandson of Sukemune of the Fukuoka Ichimonji School. The smiths of this school lived in Yoshioka in Bizen province and were active from the latter part of the Kamakura period through the Nanbokucho period. 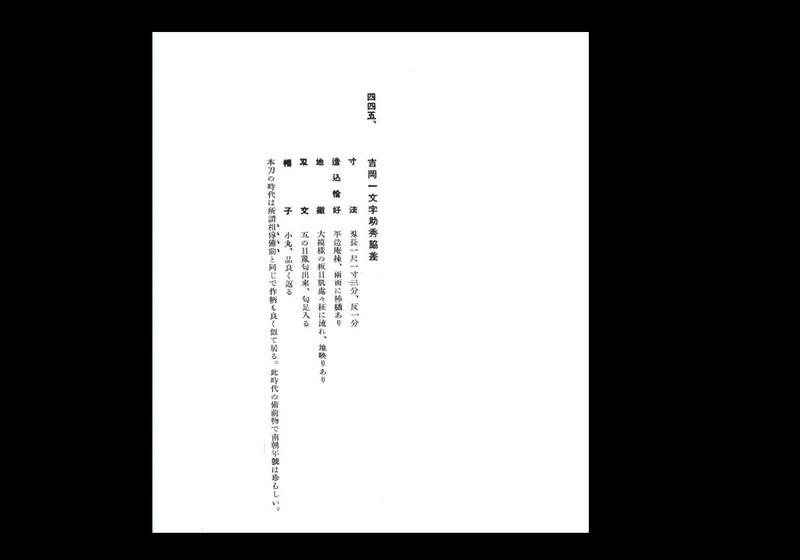 Most of them inscribe their works with the character “ichi” followed by their names. Some representative smiths were Sukemitsu, Sukeshige, Sukeyoshi, and Sukeshige. 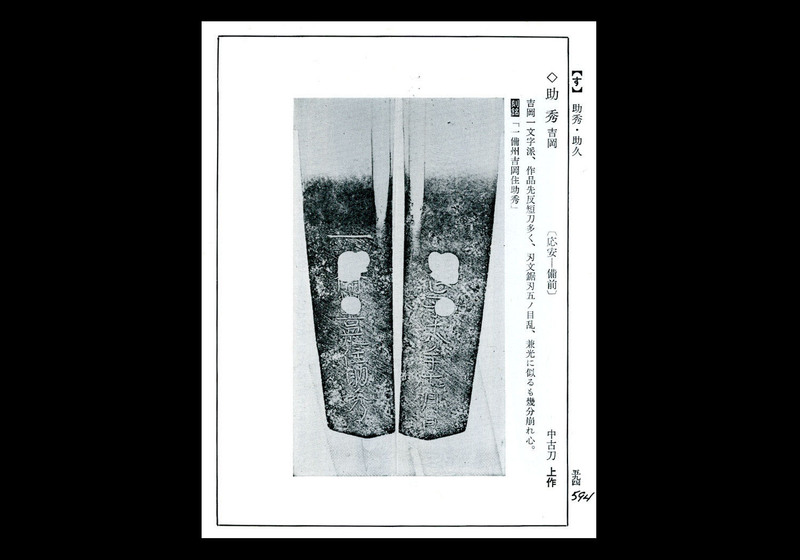 From the middle of the Kamakura Era, the Osafune school came into prominence and competed with the Fukuoka Ichimonji school to be the dominant school of sword making in Bizen province. The Osafune school quickly ascended to prominence to the point that people often mistakenly believe that the Ichimonji school was no longer active after the Kamakura Era. 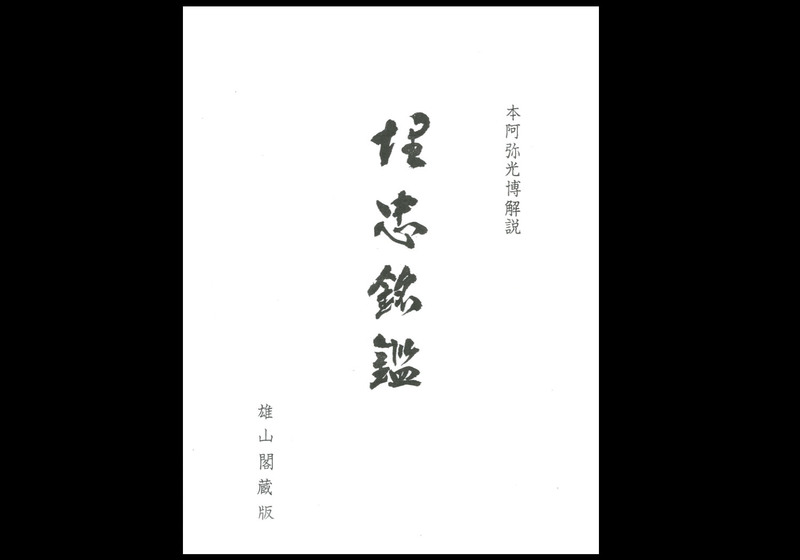 The late Dr. Junji Honma of the NBTHK postulated that while the Ichimonji school was the educational foundation for the Osafune school, toward the end of the Kamakura Era the Fukuoka Ichimonji school gradually lost their individual characteristics and finally merged into the Osafune school. 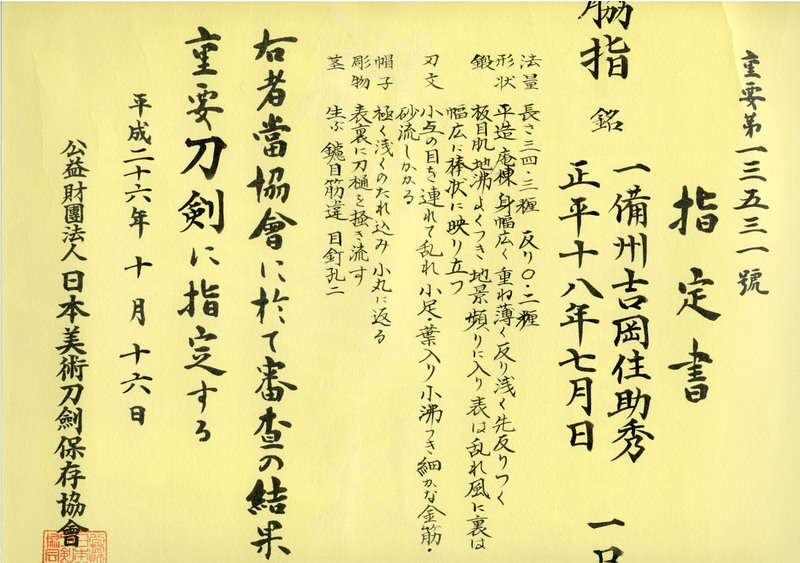 No one, however, disputes that the Ichimonji school branched out around the end of the Kamakura Era when Fukuoka Ichimonji smiths such as Sukeyoshi moved to Yoshioka in Bizen Province. Because of this move they thrived much longer than did the Fukuoka Ichimonji smiths and the Yoshioka school continued to flourish well into the Nanbokucho Era. 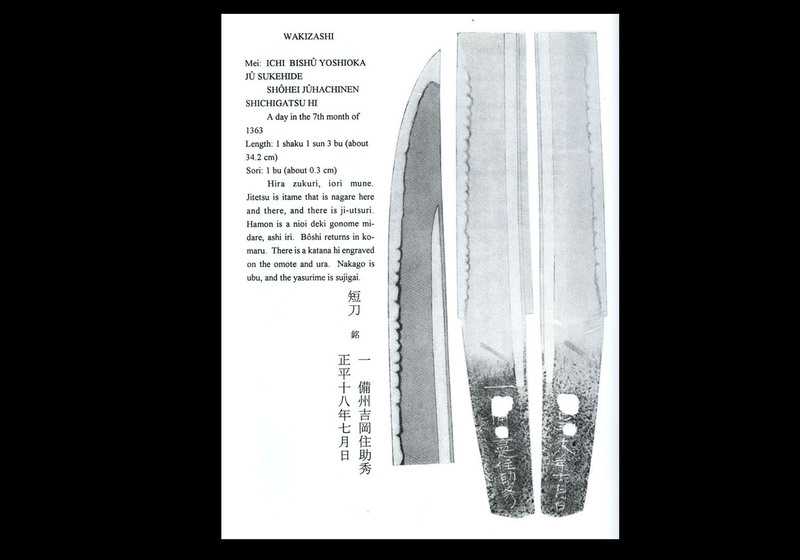 Wakizashi, Signed; Ichi Bishu Yoshioka Ju Sukehide; Shohei ju hachi-nen shichi-gatsu hi (a day in the 7th month, the 18th year of Shohei, (1363). Measurements: Length: 34.3 cent. ; Curvature: 0.2; Width at Base: 3.1 cent. 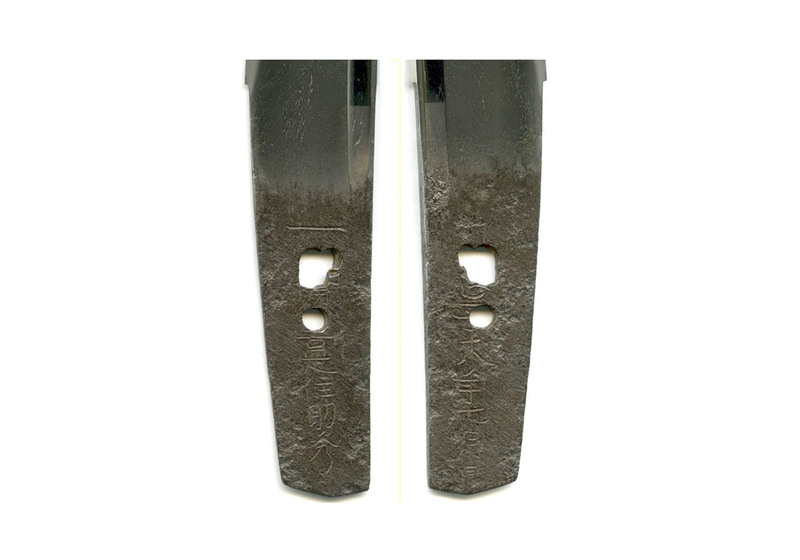 ; Nakago Length: 9.8 cent. ; Nakago Curvature: slight. Characteristics: The construction is hira-zukuri with an iori-mune. 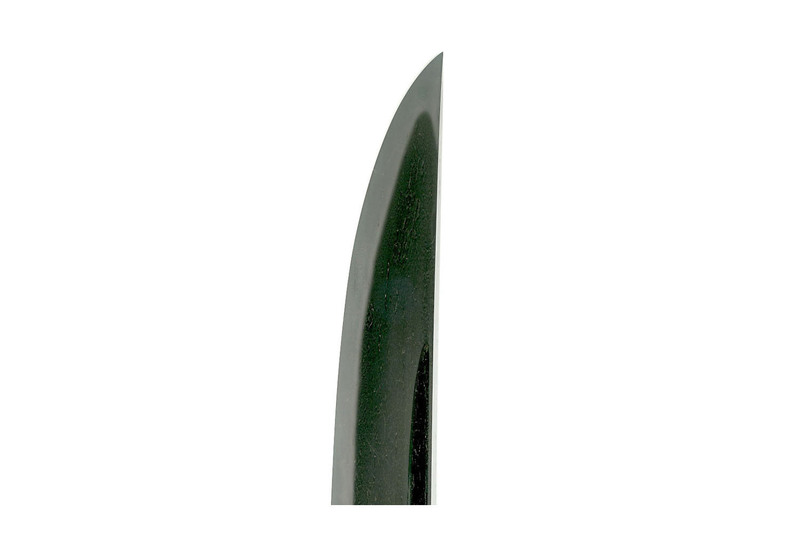 The blade is wide, and thin. The curvature is shallow, and there is saki-zori. The kitae is itame-hada that is well covered in ji-nie. 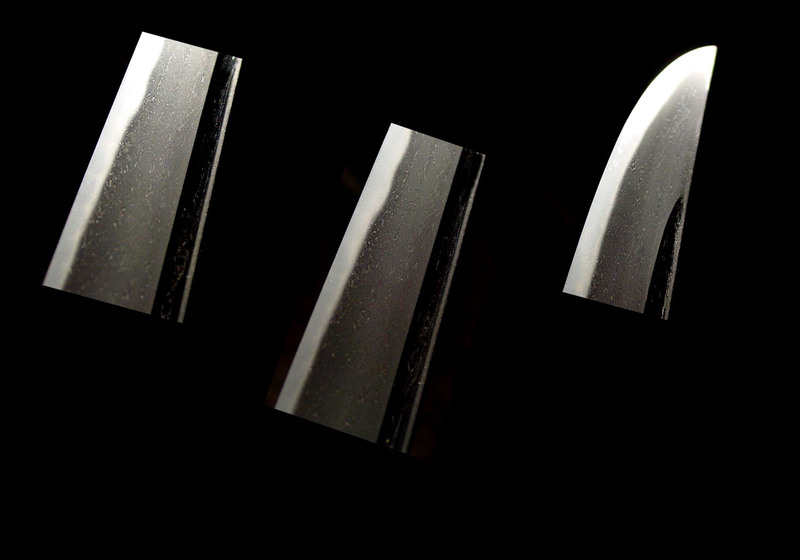 There is a great deal of chikei, and the utsuri on the omote is midare in style, while the utsuri on the ura is wide, bo-shaped and prominent. 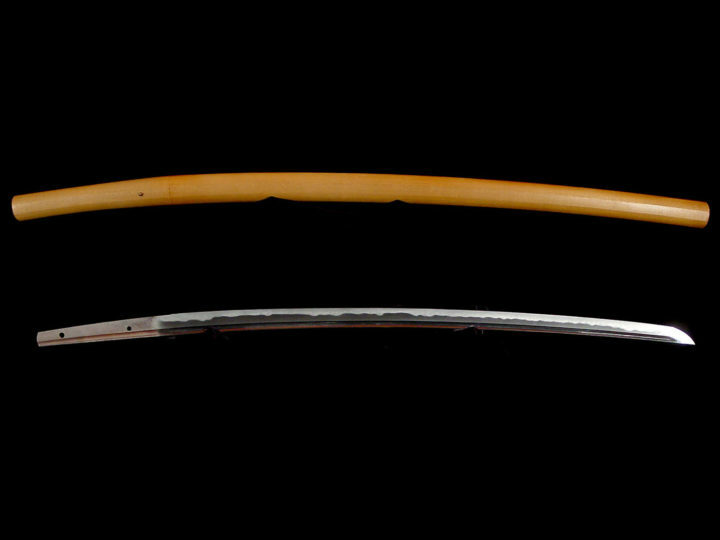 The hamon is ko-gunome mixed with midare. There is ko-ashi and yo activity. The habuchi is covered in ko-nie, and there is minute kin-suji activity with streaks of sunagashi. The boshi is extremely shallow notare-komi with a ko-maru and kaeri. 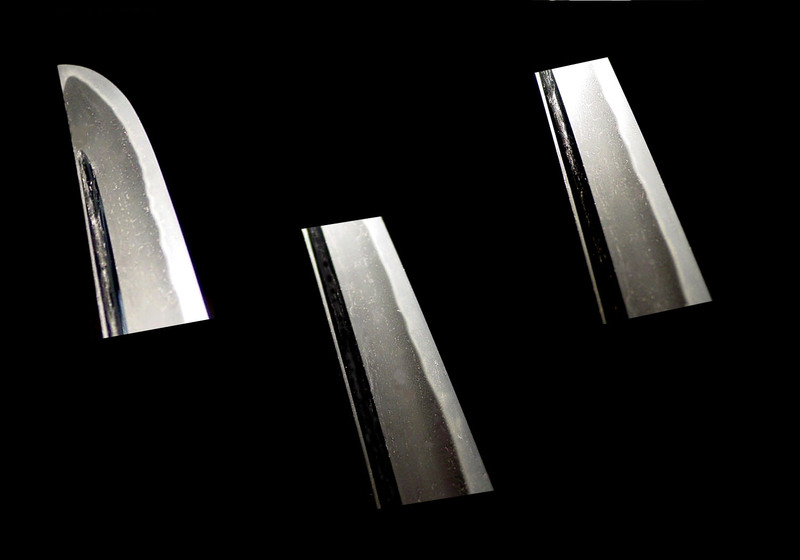 There are katana-hi carved on both sides of the blade that taper off onto the nakago. The nakago is ubu, and the tip is yama-gata with sujikai yasuri-me. 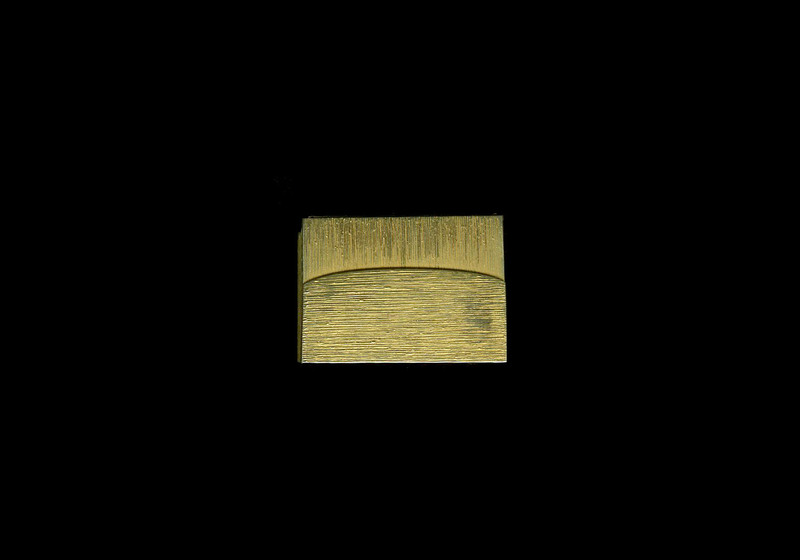 There are two mekugi-ana, and down the middle of the sashi-omote, above the first mekugi-ana, the character “ichi” is engraved, and below the second mekugi-ana, there is a long signature. On the ura in a similar location in the middle of the mekugi-ana, there is a date. 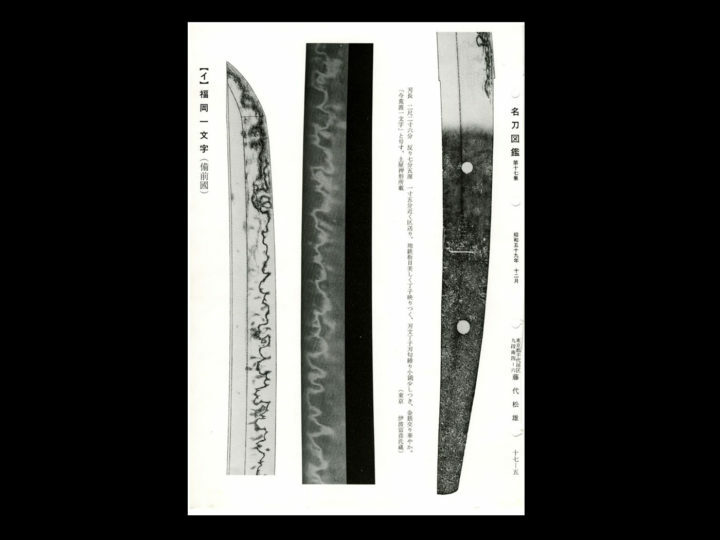 Explanation: The largest schools of Bizen smiths during the Kamakura period were the Ichimonji and the Osafune. As for the Ichimonji Schools, after the Kamakura period, they continued to prosper during the Nanbokucho period in such areas as Fukuoka, Yoshioka and Iwato with a large number of excellent smiths appearing one after another. The reason this school is known as the Ichimonji is because on the nakago, they engraved the character “Ichi”. Some works are only signed with “Ichi”, and other swords are signed with “Ichi” as well as the addition of a personal name, or, just a personal name. 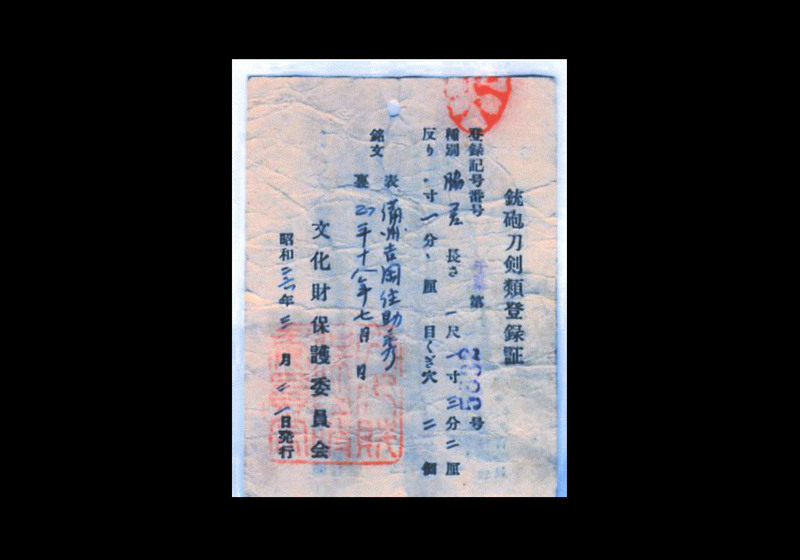 As for the Yoshioka Ichimonji School, they followed the Fukuoka Ichimonji School, and prospered from the late Kamakura period into the Nanbokucho period. 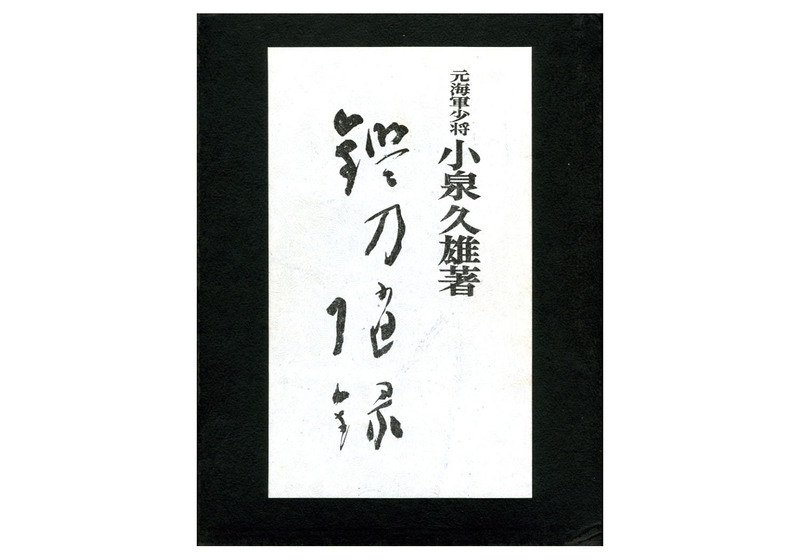 The representative smiths of this school include Sukemitsu,, Sukeshige, Suketsugu, and Sukeyoshi with the “Suke”character being passed along. 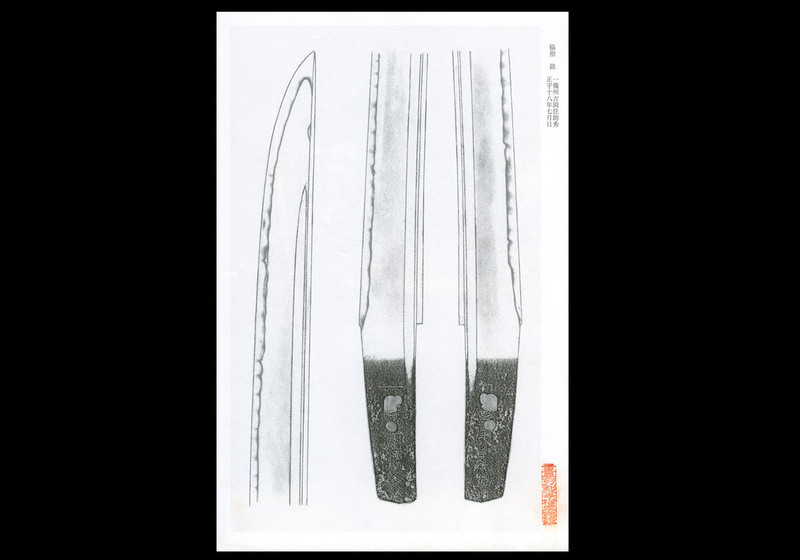 Regarding their style of workmanship, although there are rare works seen with the Fukuoka Ichimonji characteristic large patterned midare-ba, in general, there is conspicuous gunome in their midare-ba, and their hamon are typically rather small patterned. 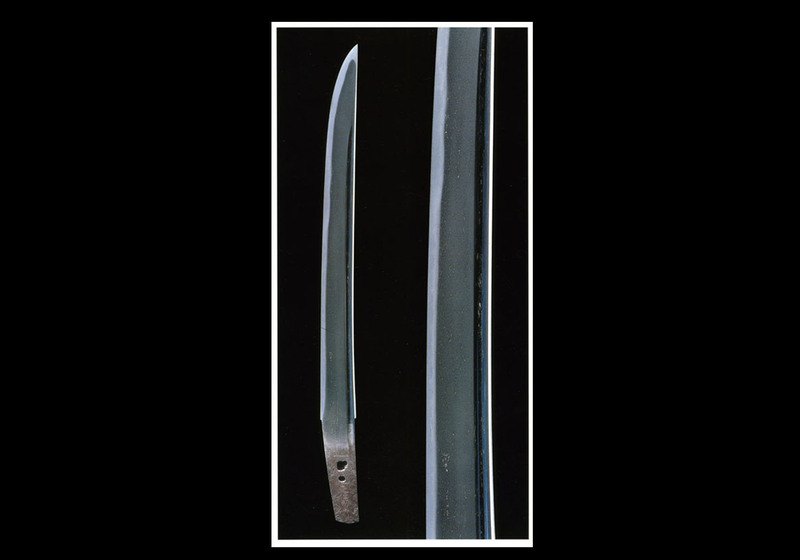 As for this wakizashi, the kitae is itame-hada that is well covered in ji-nie and very tight. 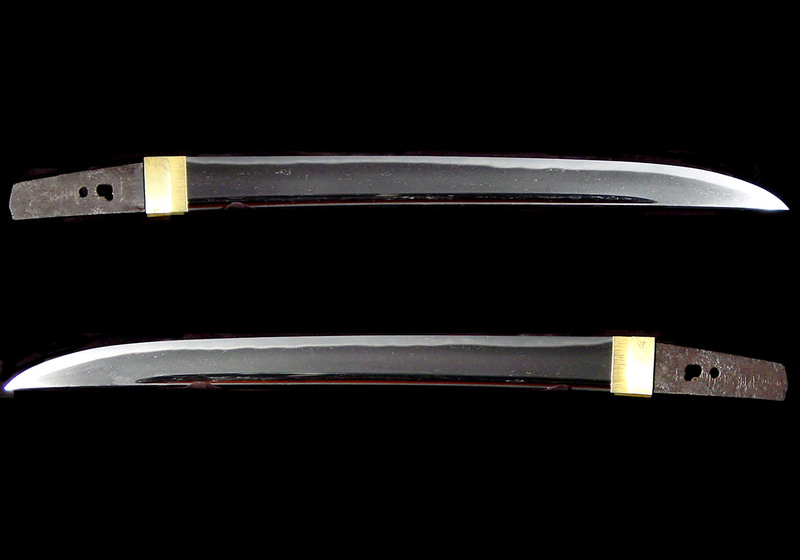 There is abundant chikei with prominent midare style utsuri on the omote and bo-utsuri on the ura. The hamon is ko-gunome with ko-ashi and yo activity. 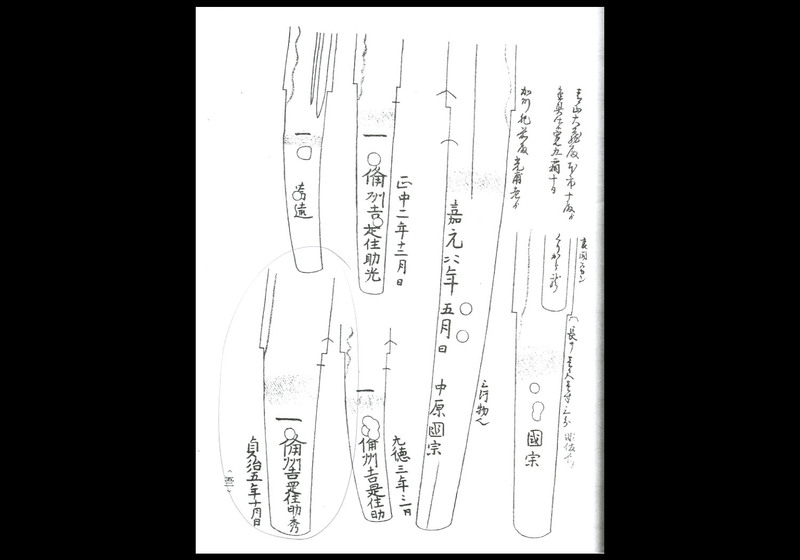 There is minute kin-suji activity with streaks of sunagashi, and with this style of workmanship, the previously discussed Yoshioka Ichimonji characteristics in the ji-ha are clearly displayed. Both the ji and the ha are strikingly healthy and the workmanship is excellent. 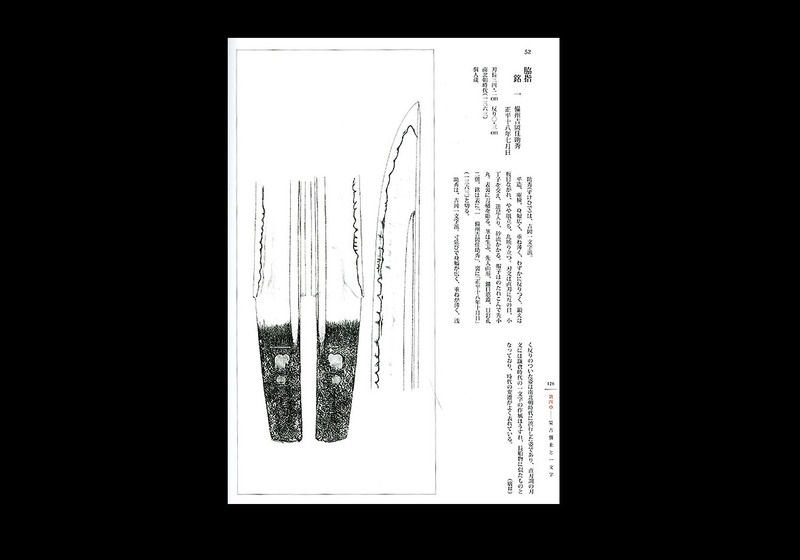 As there are very few wakizashi works among the products of this same school, and, moreover, there is the 18th year of Shohei date, which makes this a valuable source of research information, this is a priceless work. We recommend this important work without reservation. It will become the highlight of any collection. NIHON TOKO JITEN by Fujishiro. KOTÔ HEN page 594. 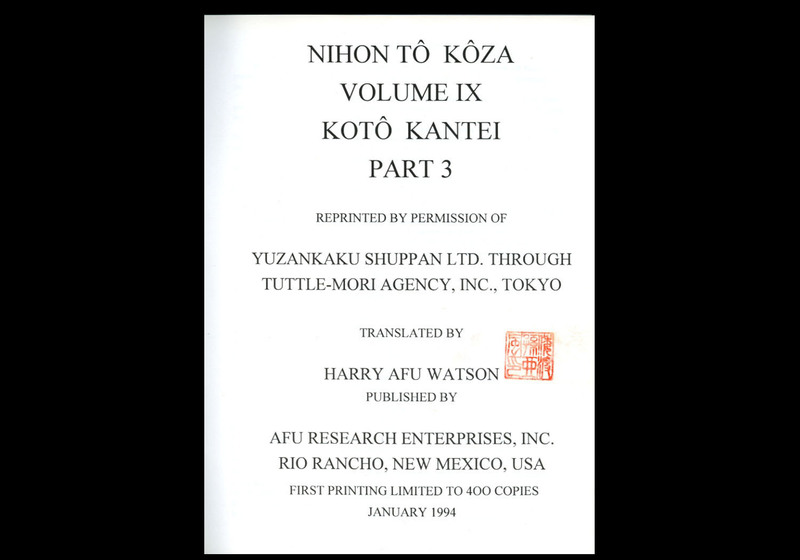 NIHON TO KOZA Volume Koto Volume 4 part Three, page 200. 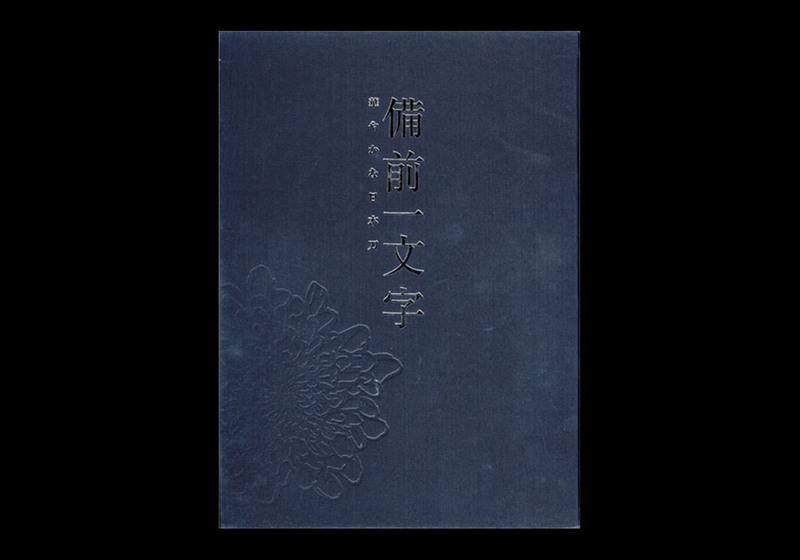 The UMETADA MEIKAN published in 1968.